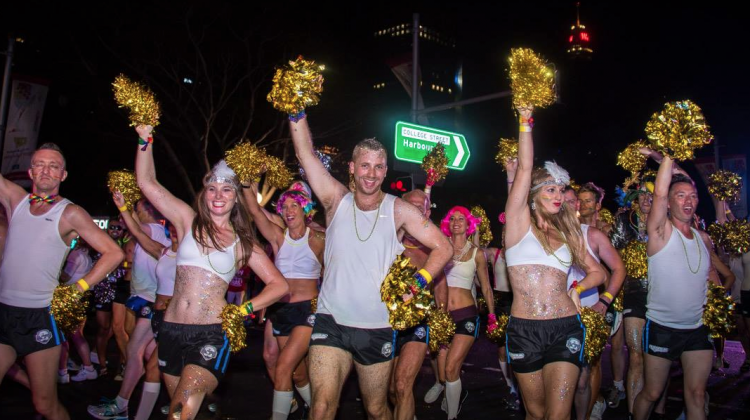 Dr Mark’s Marching Academy is one of the most recognised floats in the Sydney Gay and Lesbian Mardi Gras Parade. 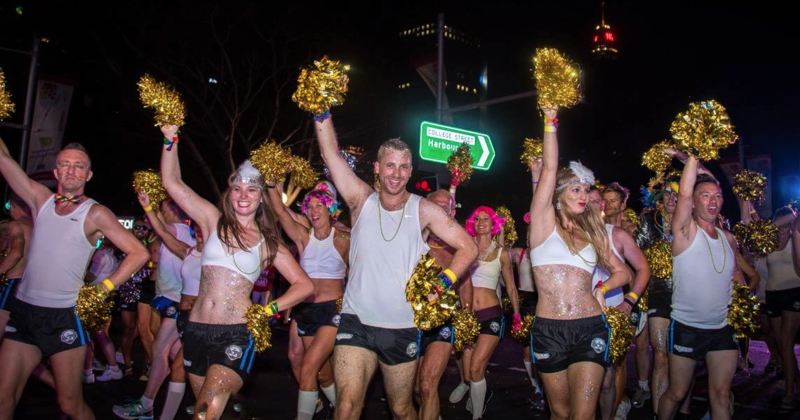 But behind the glitter is a tight-knit community who would be lost without their Mardi Gras family. Shannon Power reports.